Which outfit do tu like the most? Do tu like Bebe`s hit 'In The Name Of Love' ft. Martin Garrix? Which is your all time favorito! song por Bebe Rexha? an answer was added to this question: Which is your all time favorite song by Bebe Rexha? 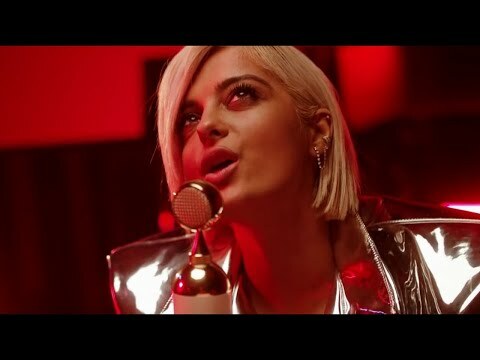 When was Bebe Rexha born?